Photo(s) of the Day: Puffy Puff Pastry! 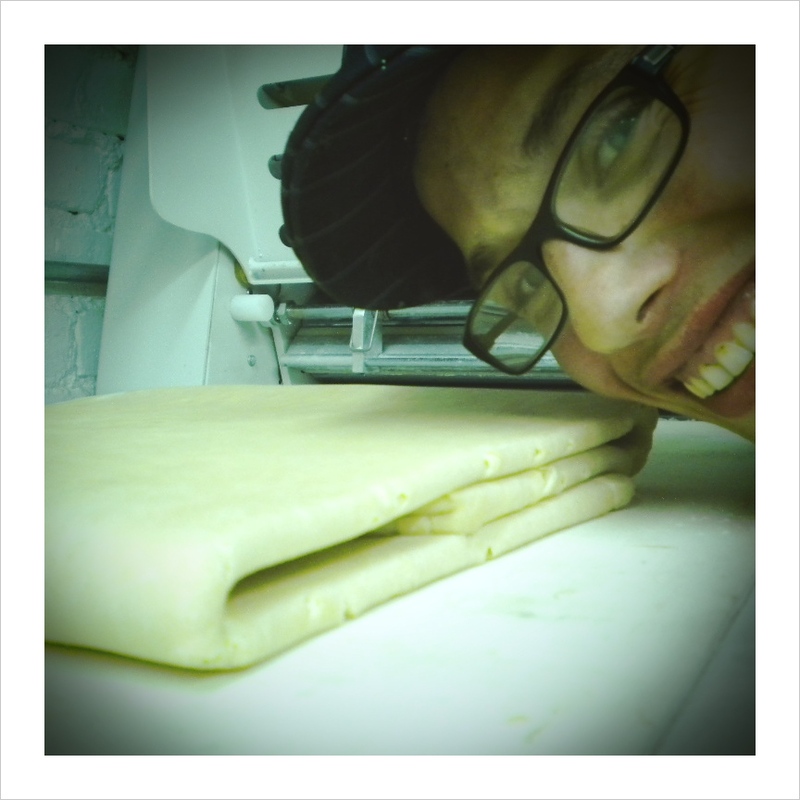 Yes, damn it, we make our own puff pastry too. 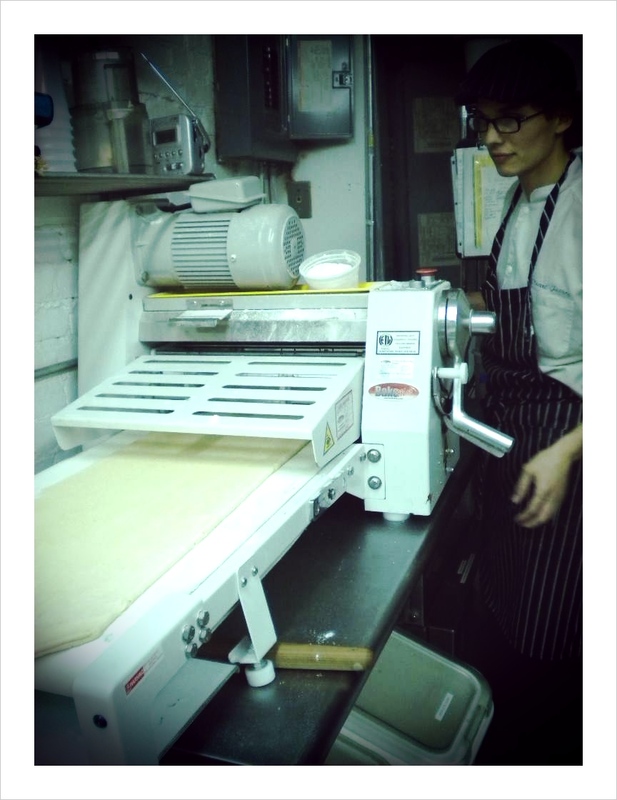 That’s Vincent working with the sheeter. He looks enamored by his puff! Trust me, you would be too. ← Photo of the Day: Macaroons Attack!